We are pleased to share the news that there are several new additions to the scheduled coach trips being planned for cross country day of Mitsubishi Motors Badminton, Saturday 4th May 2019. These organised trips are a fantastic way for individuals, small groups and families to enjoy an affordable visit to Badminton on the busiest day of the event with the price of admission included in the coach trip package; adults pay just £40 per person whilst for children* aged 12 years and under can travel for just £10. Infants 24 months and younger not requiring a seat can travel free. 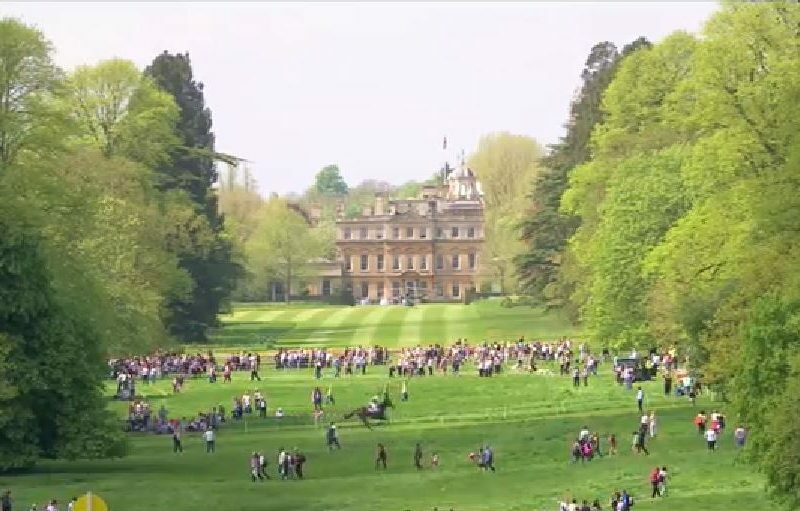 All of the Coaches collecting on behalf of Badminton Horse Trials will leave early on Saturday 4th May 2019, stopping at specifically selected pick-up points en route. All our Coaches will make the return journey from Badminton at 6pm on Saturday 5th May. Coach package bookings close at noon on Friday 3rd May. *Children under 12 will receive free admission to the event but must have pre-booked coach seats and be accompanied by an adult. Please note that toddlers and infants aged 24 months and younger, who do not require a seat will require a booking, but will travel free.